The Airco DH.4 is a single-engine two-seat bomber biplane aircraft of World War I produced by the British manufacturer Airco, Aircraft Manufacturing Company. The DH.4 was designed by Geoffrey de Havilland therefore the designation DH. 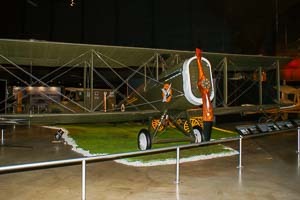 The DH.4 was manufactured by several British and US-American manufaturers e.g. 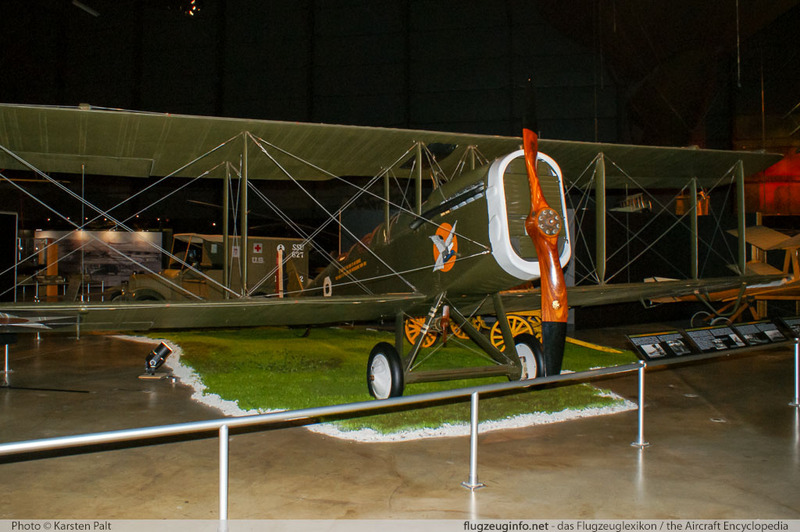 Westland Aircraft (UK), Boeing and Dayton-Wright (USA).